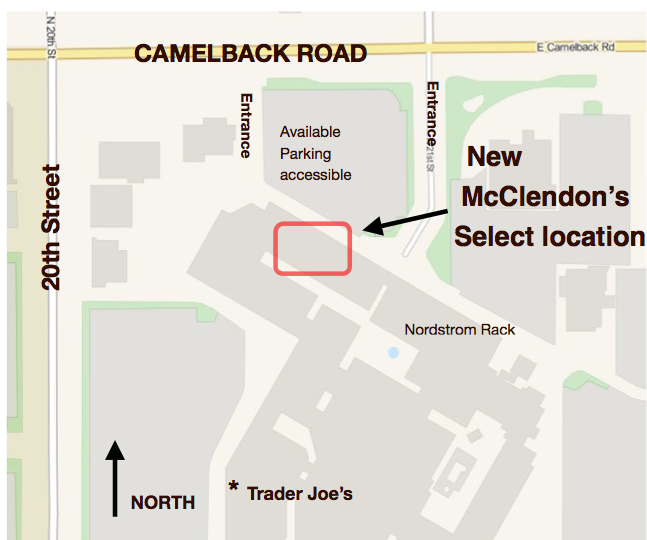 Just a reminder that McClendon’s Select has now moved to the north side of the Town & Country Shopping Center. We are located inside a storefront next to Yogurtology. 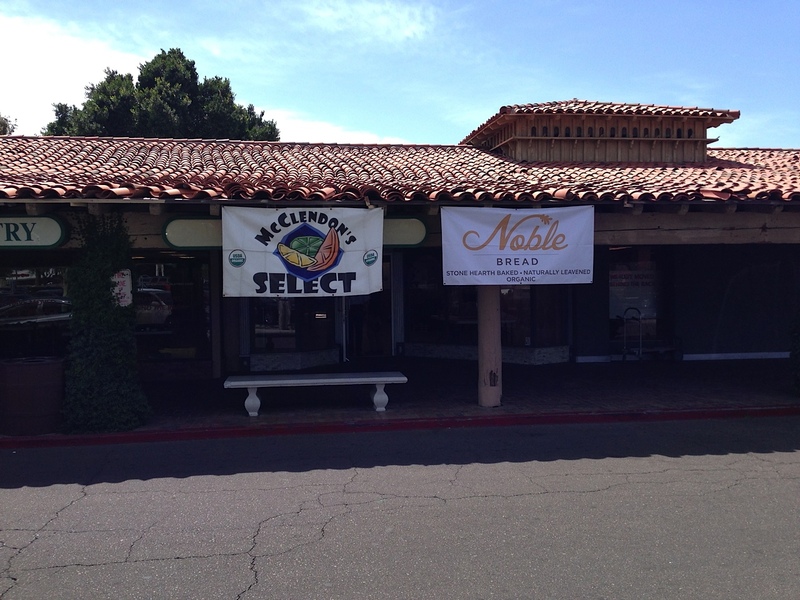 Look for the McClendon’s Select banner hanging in front of the entrance. We suggest you use the parking lots on the north side of the shopping center off of Camelback Road, as those will be the easiest to find available parking spots and the closest to our new location. We recommend avoiding the south parking lot in front of Trader Joe’s, as it will be very crowded, due to the loss of parking spaces caused by the renovations. on Wednesdays and will be set up during our normal business hours from 8:00am to 2:00pm. P.S. And… we will have morel mushrooms at this market! The first mushrooms from Oregon have just arrived. We also just finished harvesting the last of the season’s purple cauliflower and will have it with us tomorrow!